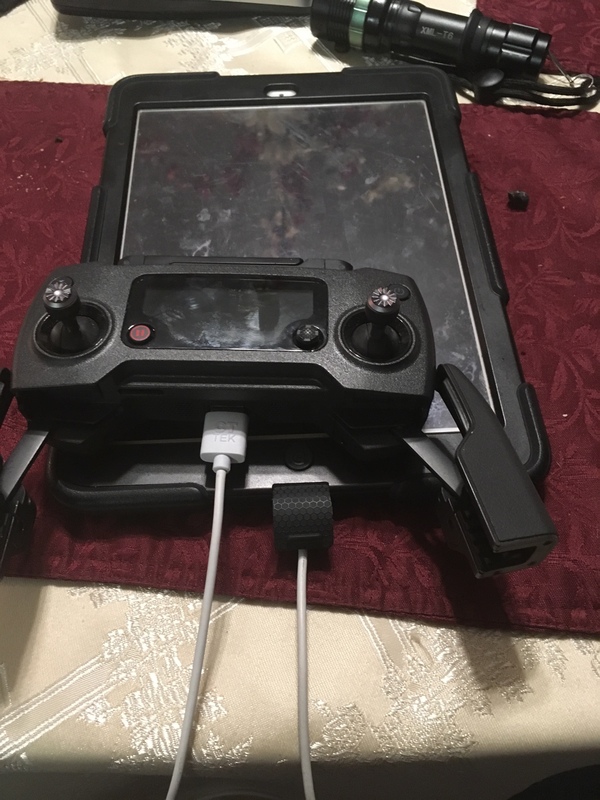 Just got a Mavic Pro Platinum and have a Mavmount on its way to use with an ipad. All i can find is cables that use adapters. I want one solid cable. Dont want to use an adapter. Anyone have any suggestions? You can get a 90 degree (right angle cable) which is better when using your iPad in landscape mode. That's if your using a lightning cable, not sure about the 30 pin plug. Just picked one up yesterday! Thor s Drone World has the coiled 90 degree usb to lightning cable. I use an ipad as well and have 2 of the cables from there. They are perfect for me. Should of updated thread.. That is the exact set I have now. So I can use a usb cable with a C end for my samsung phone instead of the cable supplied. I find it hard to fit it into the slot as well as placing the phone into the holding legs.